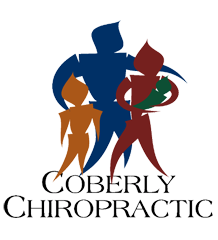 How Chiropractic Can Help Patellofemoral Tracking Syndrome – Coberly Chiropractic, Inc. When the weather warms, melting the snow and ice as it ushers in the newness of spring, people are drawn outdoors and increased activity soon follows. Runners top the list, training for upcoming marathons and races, or to just get faster and increase endurance. While there are some runners who won’t let anything stop them, be it rain, sleet, or snow, most will not venture outside or engage in more rigorous training until the environment is more pleasant. This increased activity, though, can increase a person’s risk of injury, especially if they have been mostly inactive during the winter months. The most prevalent injury is runner’s knee, an umbrella term used to describe a variety of knee injuries including patellofemoral tracking syndrome. When the patella, or kneecap, does not remain in place as the leg straightens or bends, it is called patellofemoral tracking syndrome. 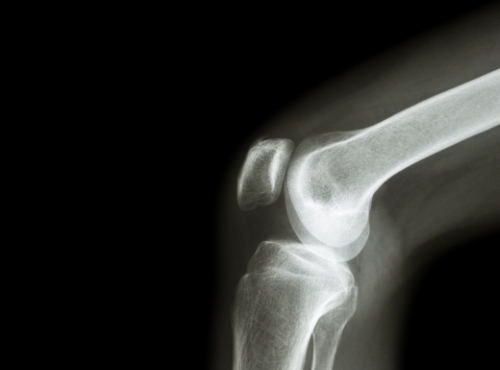 Many people believe that the kneecap only moves up and down, but that is not accurate. Actually, the kneecap is very mobile, rotating and tilting so that there are a variety of contact points between the femur and patella. The most common way that this disorder presents is the kneecap extends too far to the outside of the leg. Less common is when the kneecap shifts to the inside. The result is pain (sometimes severe) and limited mobility. Understanding the syndrome means understanding the mechanics of the knee joint. The thighbone (femur) and lower leg (tibia and fibula) are joined by the knee, a large, complex hinge. A groove runs along the front of the joint, where the thighbone ends. The patella sits in the groove and is held in place by a network on the sides by ligaments and at the top and bottom by tendons. The underside of the kneecap is a layer of cartilage that allows it to move easily, or glide, along the groove. When there is a problem with any of the parts that make up the knee it can lead to patellofemoral tracking syndrome. People who are most likely to develop the syndrome are those who experience any of these problems in addition to playing sports or running. Obesity or being overweight, when combined with the above problems can also put a person at risk for the syndrome. Many people have experienced relief from the pain of patellofemoral tracking syndrome by using chiropractic care. Chiropractic for patellofemoral tracking syndrome is a medication free, non-invasive treatment that quickly and effectively treats the pain and helps to restore mobility. This is usually done by bringing the body back into alignment and performing specific manipulations depending on the unique needs of the patient. Treatment may involve the foot, ankle, spine, and hip in addition to the knee. The patient may also be advised to make certain dietary adjustments, take special, targeted supplements, and do specific exercises in addition to the chiropractic treatments. Stretching is often recommended and Kinesio taping is also a common therapy to aid healing. Chiropractic will not only return the body to its natural balance and alignment, it will also get it to a state where it is able to begin healing itself.